We are adding to the best toy lists to give you a wide variety of awesomeness. 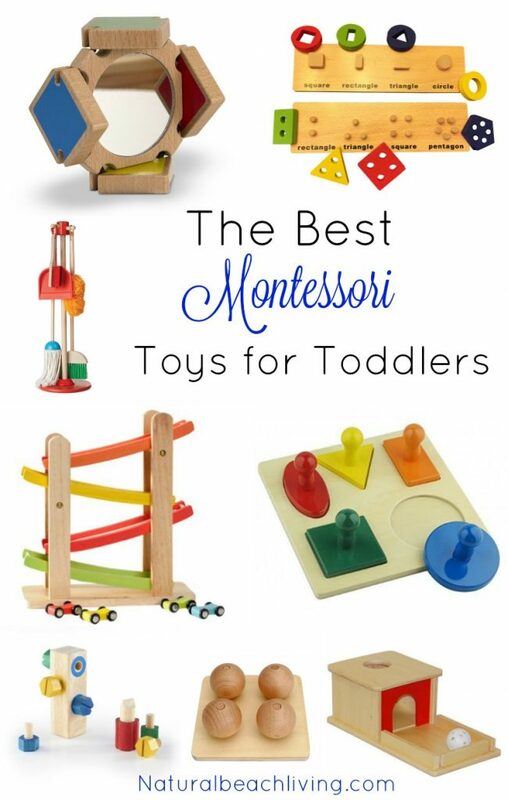 This ultimate guide for the best Montessori Toys for 2 Year Olds is packed with great ideas for your child to have fun and work on essential skills for early childhood development. You’ll find rainbow blocks, musical instruments, art supplies and more. All of these toys are tools for your child to enjoy open-ended play, practice colors, sizes, shapes, work on fine motor skills, gross motor skills and more. Encouraging a lifestyle of learning one special toy at a time. 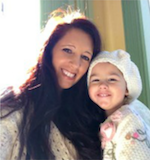 At 2 years old, your child is getting more excited about sorting colors and shapes and engaging with other children. Children are becoming more active and thrive on engaging toys and hands-on learning. These toys will help your toddler develop new skills and spark their imagination. Perfect size cleaning tools for your little one. Whether they are imitating you or being helpers this set is great. Children love playing with musical instruments. 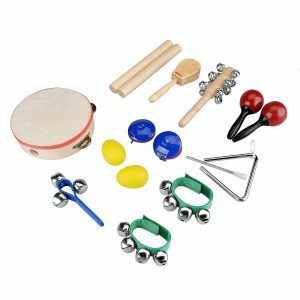 Start them out early with this complete rhythm instrument set. 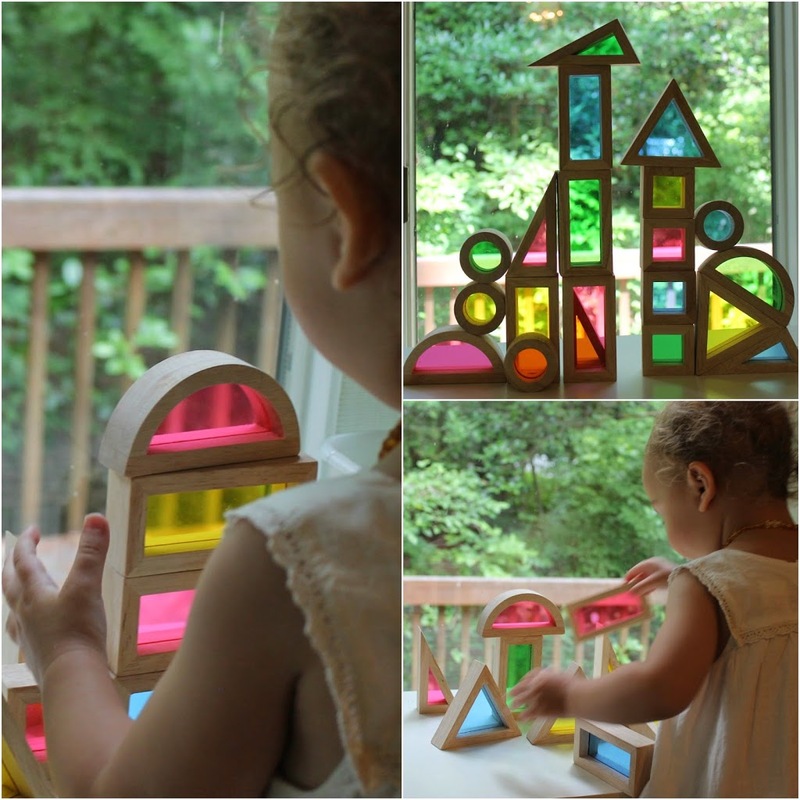 Learn about shapes, colors, and increase fine motor skills, all with this one set! This nuts and bolts set is jumbo sized, and the 12 pieces come in various colors. 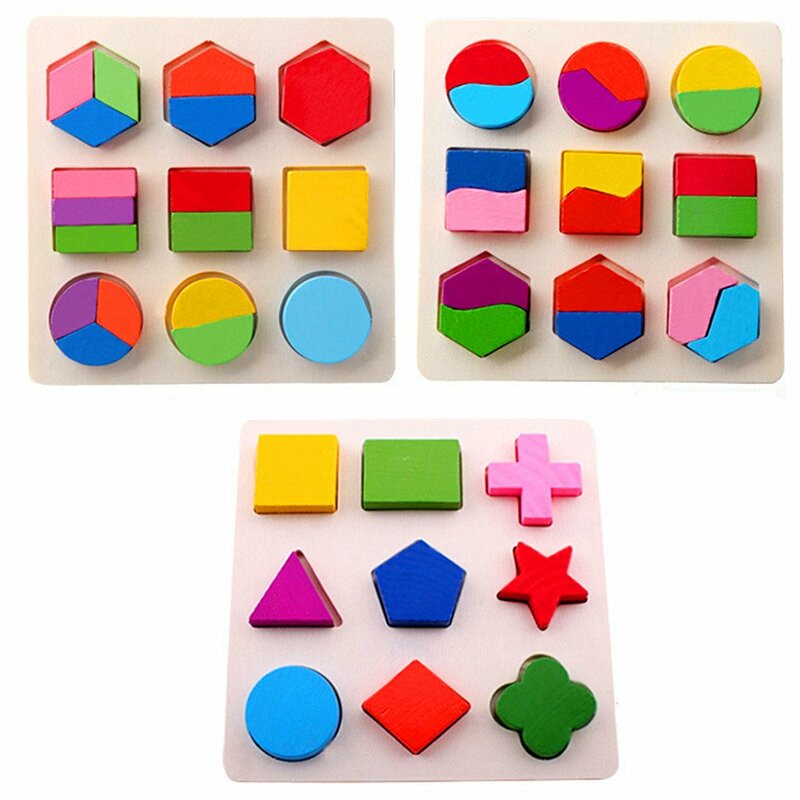 They’re great for practicing fine motor skills and color and shape recognition. Made from environmentally friendly wood, this small toy is great for teaching fine motor and practical life skills. These hand-dyed silks are a lovely sensory toy filled with open ended creative play. 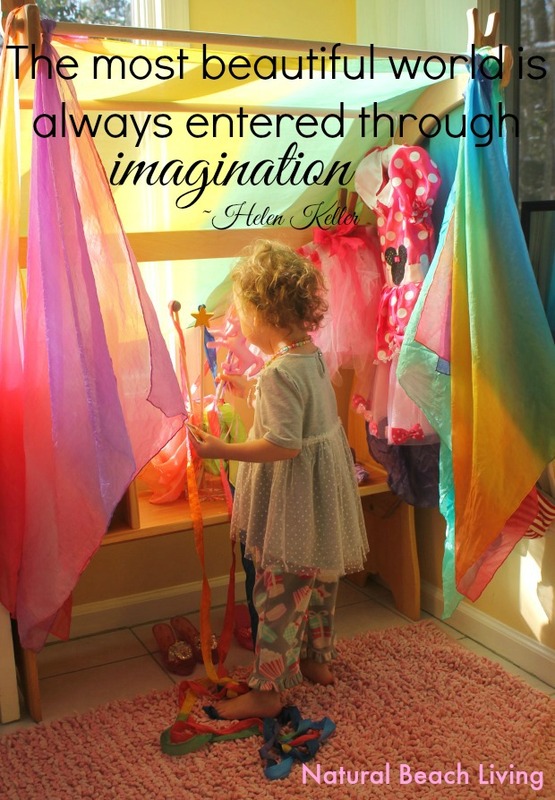 Play silks can be used for sensory baskets, dress up, or simple work on the floor. Increase curiosity with this pegboard building puzzle. 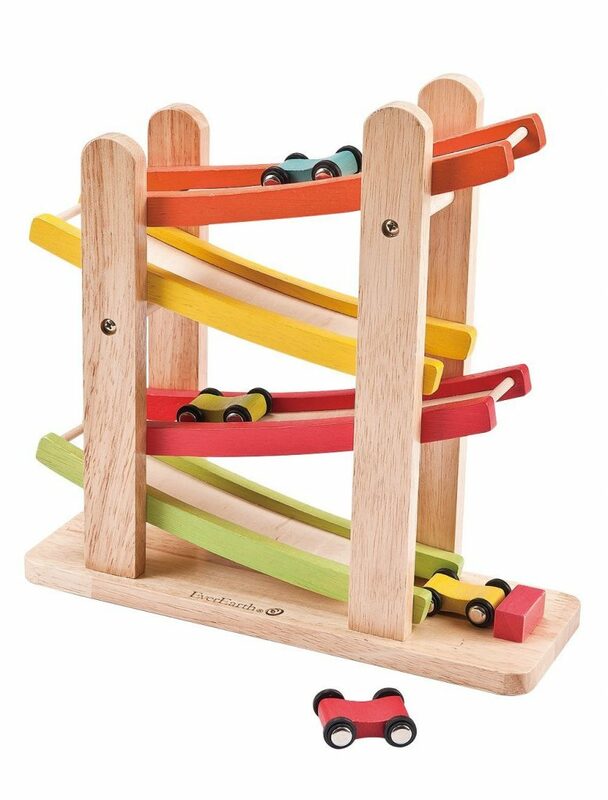 Young kids can grab and stack the pegs, and practice shapes, numbers, and colors. Options are endless! Great for six months and older, this wooden game set is chess for babies! They’re also great for teething. With sounds and a variety of colors, this multi-sensory toy is great for multiple ages. These transparent boxes are hallow and filled with beads that make different sounds when the move! We love these blocks! Beginner cylinder work with this mini knobbed set. Have young kids match the shape of the peg with the shape of the hole. This lacing bead set helps with fine motor skills and hand eye coordination. Great for age 2-6. 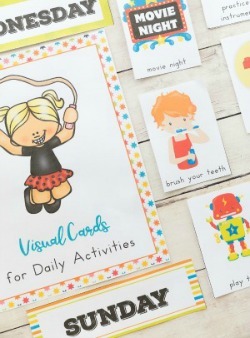 This activity helps children practice colors, sizes, shapes and more. Encourages building skills and many early childhood development skills. 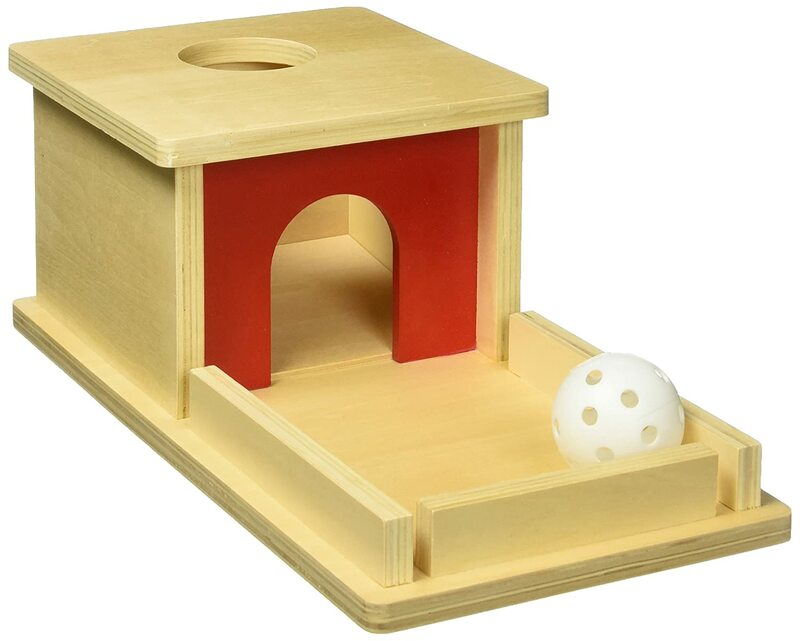 This is a perfect Montessori toy for your 2 year old. They learn thinking skills, hand eye coordination, fine motor skills, and more all while having fun. 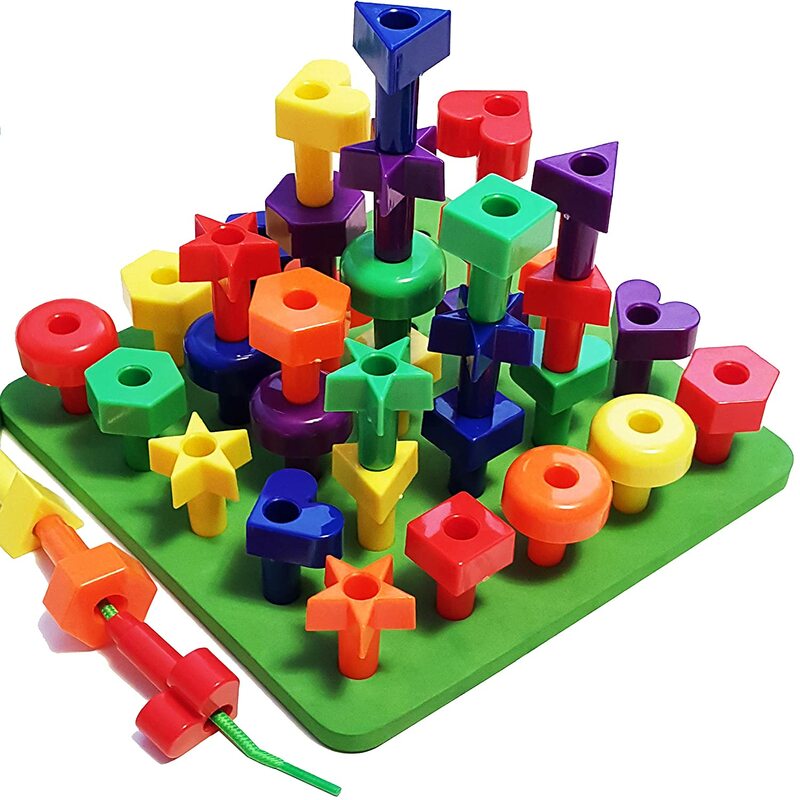 This peg board set features 30 different pegs for young kids. It teaches colors, numbers, and more in this stacking activity. In this cube, match the different shaped blocks in the holes. It includes 13 wooden blocks, for hours of fun! 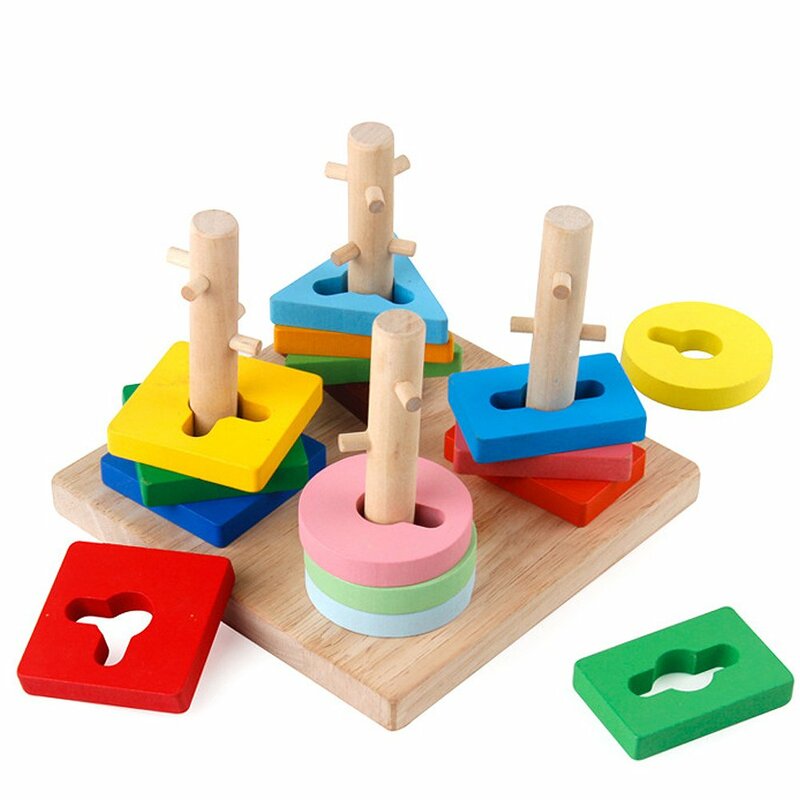 In this wooden peg puzzle, teach kids shapes as they match the different shapes in the holes! Perfect for beginner practical life sewing skills, this cheese toy is great for practicing threading and unwinding. With this simple activity, young kids can easily practice dropping the ball into the hole, great for practicing refined hand movements. Natural, Non- toxic beeswax crayons perfect for little chunky hands. Your little artist will love these. This is a lovely beginner set of organic natural toys. 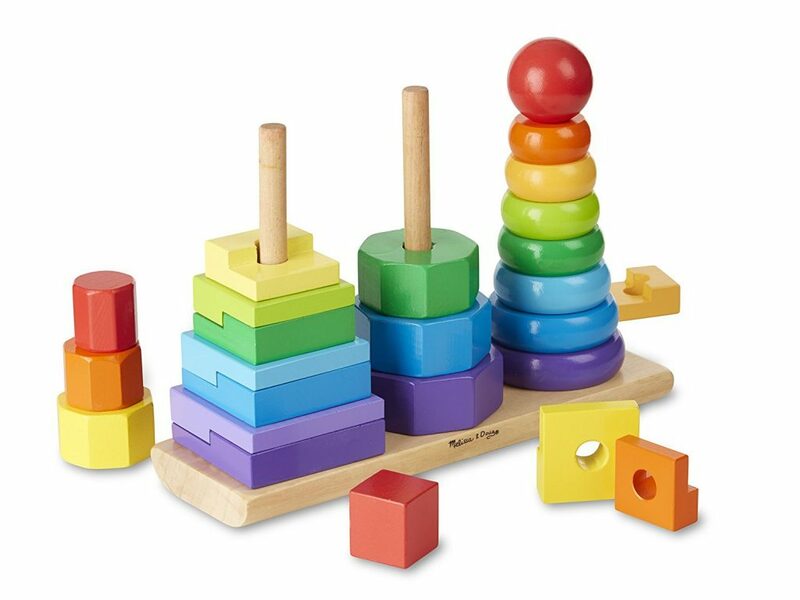 These lovely Montessori toys focus on grasping, spatial reasoning, puzzle solving, and creative play. Learn colors, shapes, textures, and more with this super cool sensory experience. Light tables are so much fun. These blocks are awesome! Build them in front of a window and let the light shine through = Gorgeous. 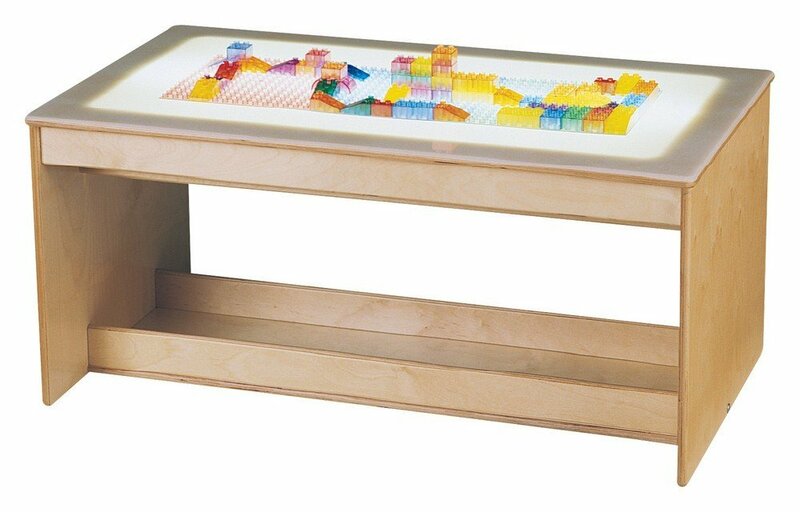 Blocks are perfect for open ended play, hand-eye coordination, visual perception, color exploration and light table activities. Here we are sharing the edible thinking putty recipe. It’s wonderful for sensory play and safe for children that are still putting things in their mouths. 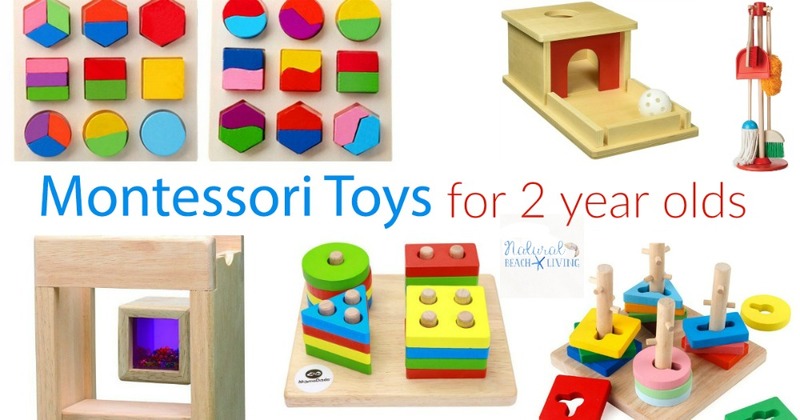 What do you think about these Montessori Toys for 2 year olds? Did you find a few that your child would love to play with? 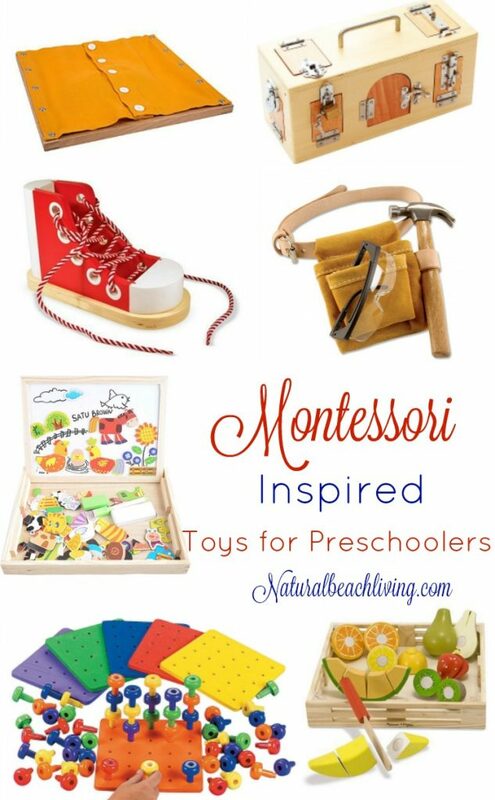 If your toddler has a favorite Montessori Inspired toy that isn’t listed, we would like to check it out. Leave a comment below letting us know what it is and why it’s awesome. These are great gift ideas to encourage learning and development. I will definitely add some of these to my Christmas shopping list. Thanks for putting this list together!